“This case was a farce at the first place, and the absurdity of the “courts” towards Roman is obvious for the entire civilized world. Russia is still in 1937, while we are fighting against Russian aggression and struggling to release the Ukrainian prisoners kept by the Kremlin,” Poroshenko wrote. The President stressed that Sushchenko is waited for in the motherland. “Roman, we are waiting for you at home and we are struggling, the day of your release is near. We unite the international community, we are working on the sanctions pressure to release you and the rest of our compatriots,” Poroshenko added. Today, on September 12, Russian Supreme Court overruled the appeal against the verdict for Ukrainian journalist Roman Sushchenko. 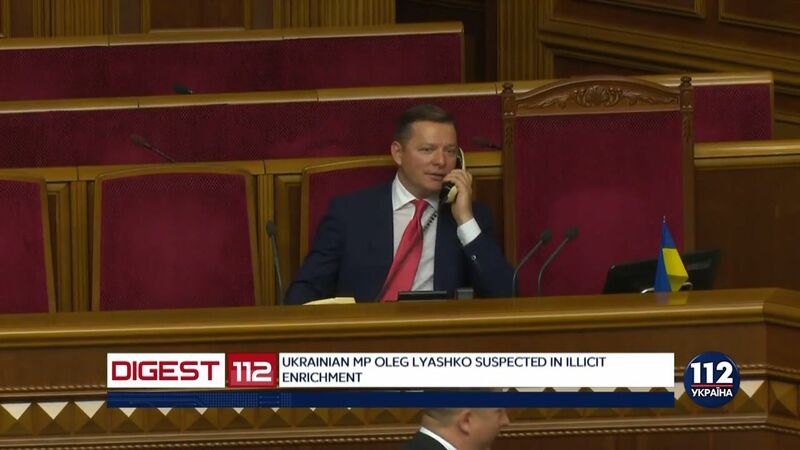 Ukrainian Roman Sushchenko, the reporter of Ukrinfiorm news agency, was detained in Moscow in September 2016 and accused by the FSB of espionage. For this, he faced 20 years in prison. Ukraine has appealed to Russia with a demand to release the Ukrainian journalist multiple times. Moscow City Court of Russia has sentenced Roman Sushchenko, the citizen of Ukraine to 12 years in the hard labor colony for the espionage. Russia’s FSB believes that Sushchenko came from Paris to Moscow to visit his cousin in September 2016 to collect information on Mariupol attack. The court session against Sushchenko took place in the closed regime and the court announced only introductory and resume parts of the decision.